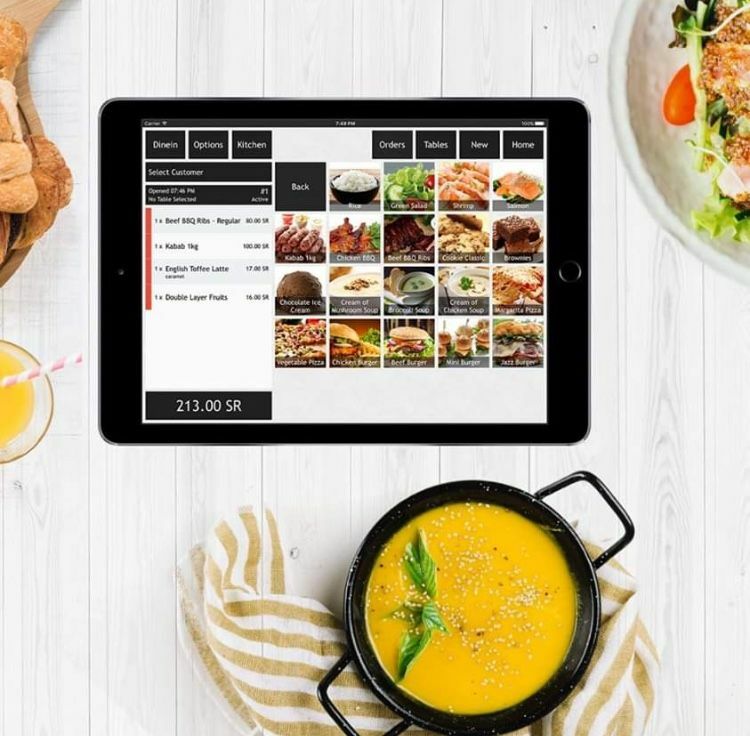 Teads, a New York-headquartered global video ads marketplace has acquired Dubai-based video ads specialist Buzzeff, the company announced yesterday without disclosing financial details of the acquisition. 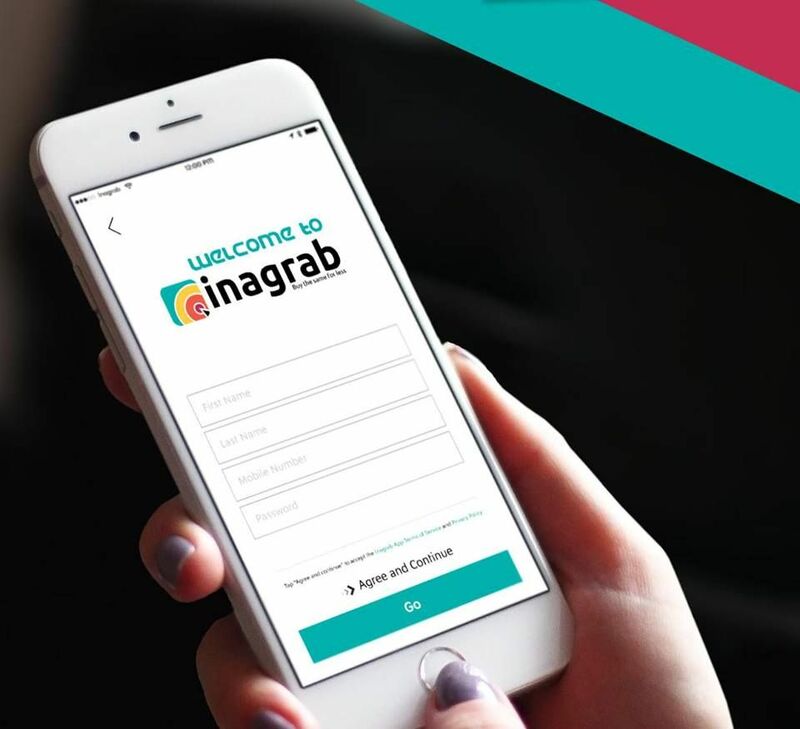 The acquisition has been made to support online advertising services for regional advertisers while expanding their reach to international audiences, the company said in a statement. Founded in 2011 in Casablanca, Buzzeff had been helping brands connect with targeted audience with its publishing ad network. 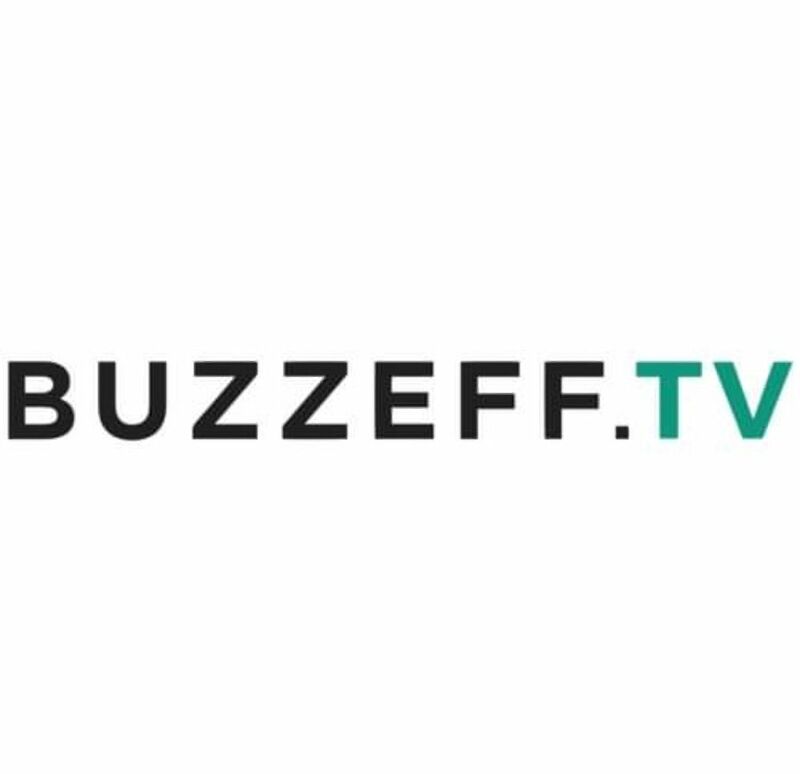 After moving its headquarter to Dubai in 2013, Buzzeff went on to become the leading video advertising marketplace in Middle East & Africa with a monthly reach of 50 million unique users and over 200 million page views. Their services were used by over 400 brands across the region. As a result of acquisition, the two companies have merged to form Teads MENA, with offices in Dubai (Teads Middle East) and in Casablanca (Teads North Africa). Jerome Mouthon, previously Founder and Chairman of Buzzeff MEA who will lead Teads MENA, commenting on the occasion, said, “In an ever-competitive market, we have always strived to be the best provider of advertising services in this region, and we are very proud to now take this effort to the next level. 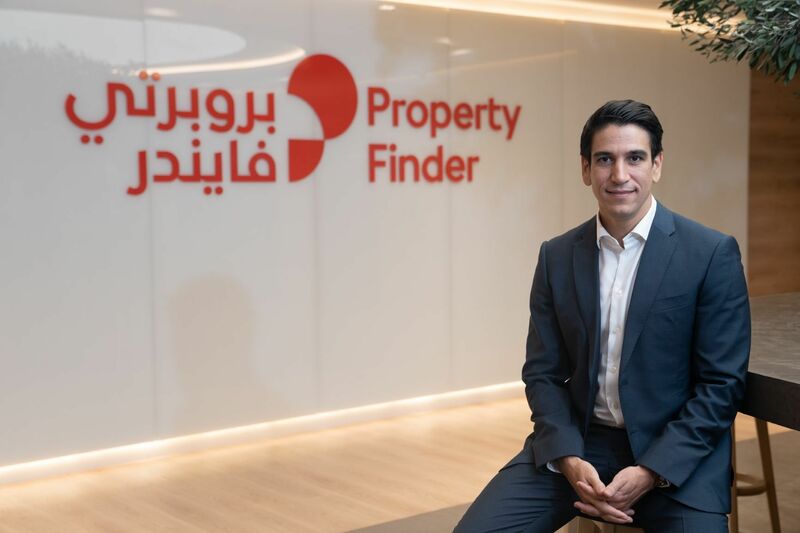 “Our acquisition by Teads is a testament of our growth in both geographical reach and competency, and we are excited about the potential implications on the advertising world in the MENA region. Mergers and acquisitions in our industry are not that commonplace in this region, so this is a real milestone for us to celebrate,” he added.